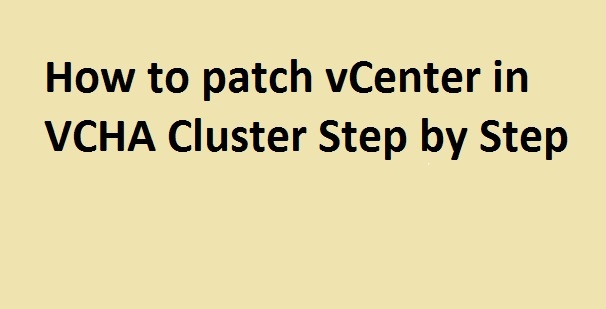 Home/Networking Guides/vDS-Part3 : How to create Distributed Switch ? 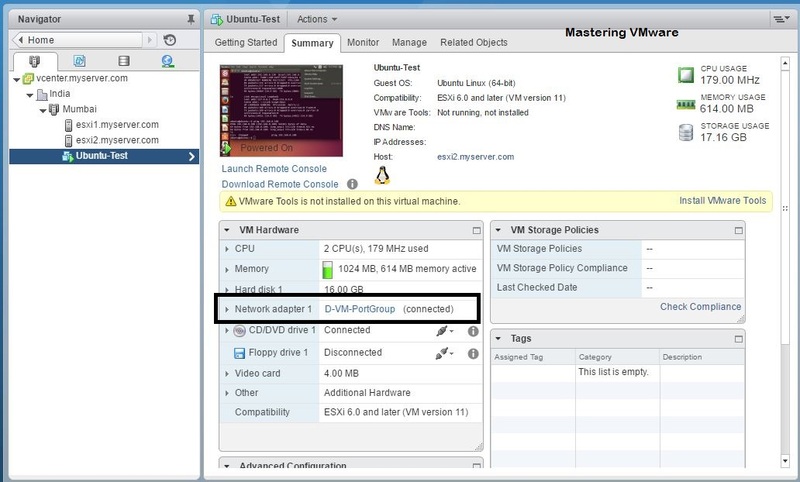 Distributed Switch or the vDS (vSphere Distributed Switch) is the most advanced virtual switch by the VMware to provide the network connectivity between virtual machines & the outside networks with some of Its advanced networking feature which are not available in the vSphere Standard Switch. 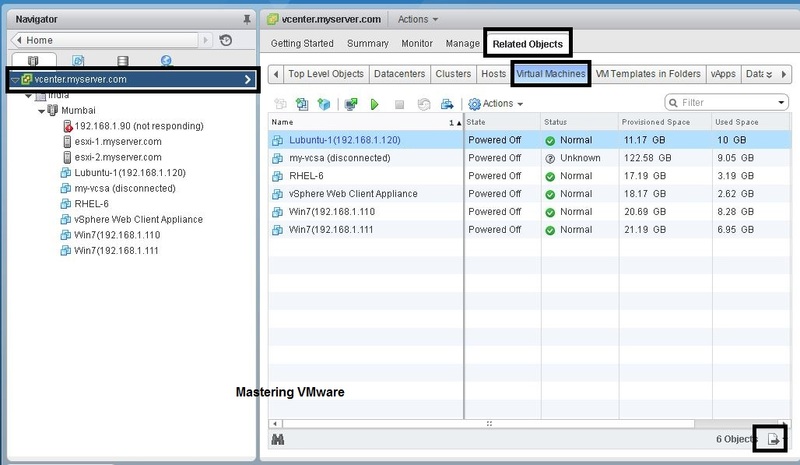 vDS provides the centralized management of all the networking configuration & settings from vCenter Server. 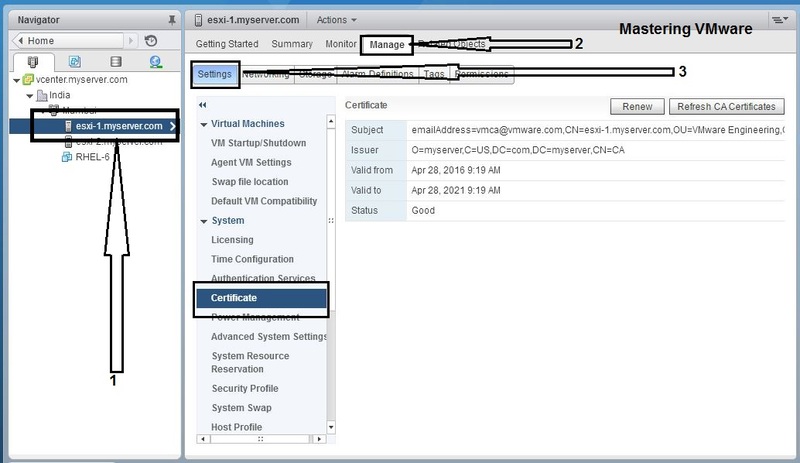 Centralize management of vDS is the main feature which helps the user to manage the whole virtual networking from single switch only instead of going on each host in case of standard switch. Choose the Datacenter & right click on it. 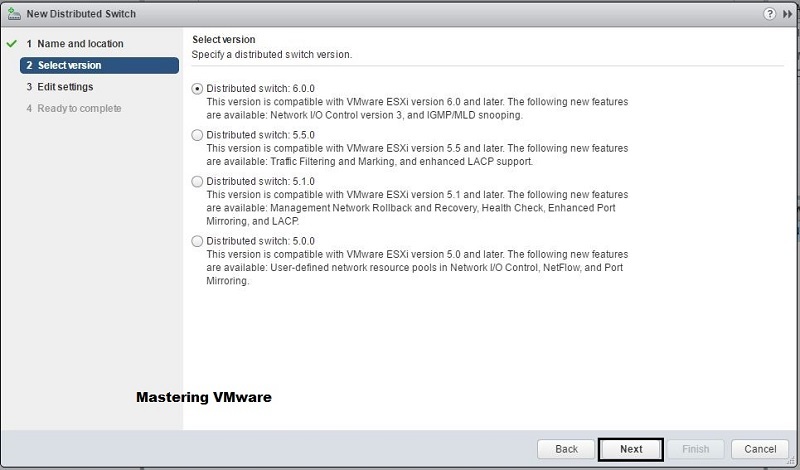 Choose Distributed Switch > New Distributed Switch. 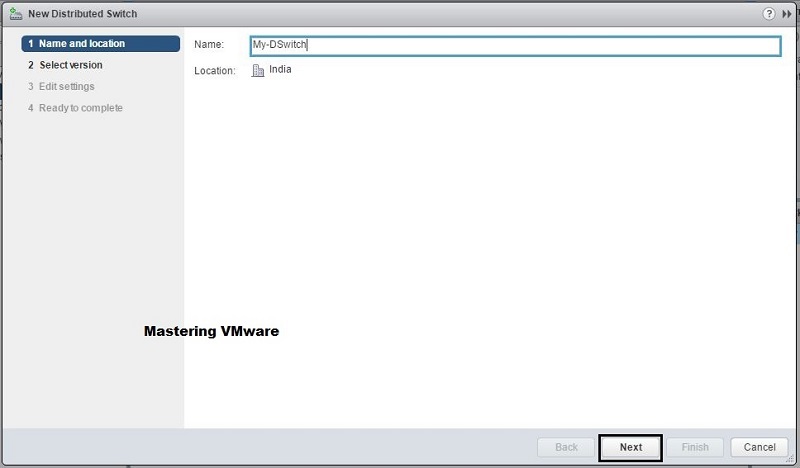 Provide the name for your new vDS. 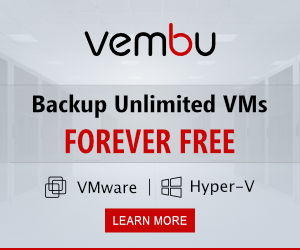 Choose the version for your new vDS. 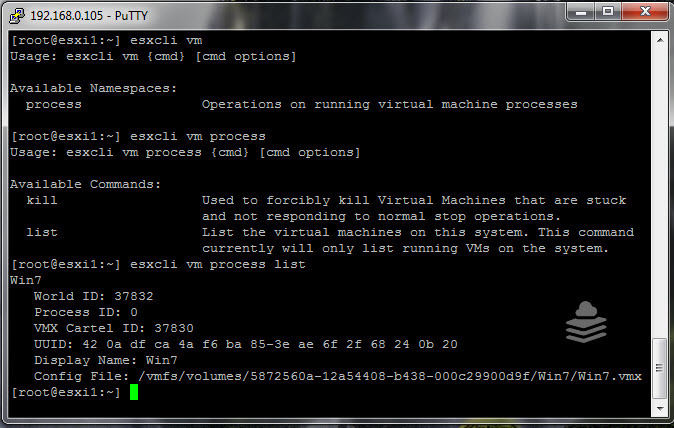 Here you can specify some of settings for your new vDS. you can set the Number of uplinks which you will be using. 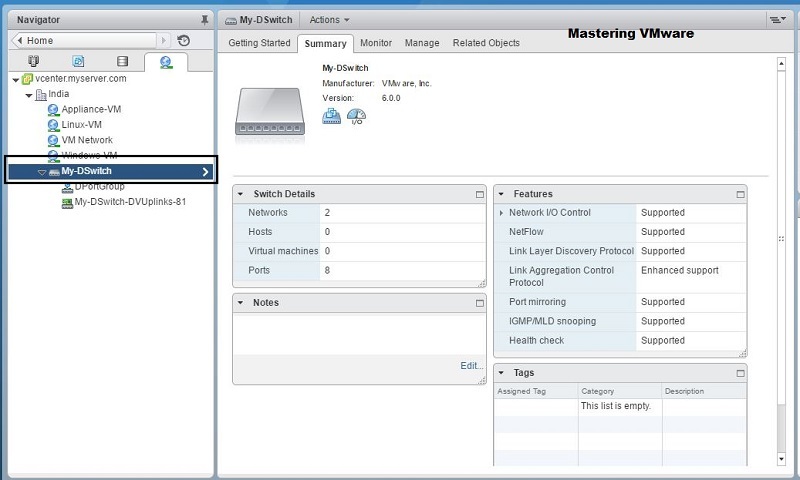 You can enable or disable the Network I/O Control. 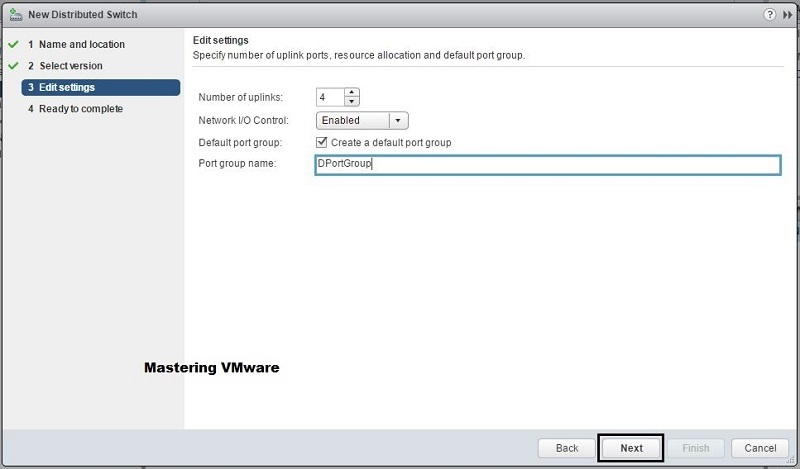 You can also create the default port group while creating the vDS & also specify the name for the port group. 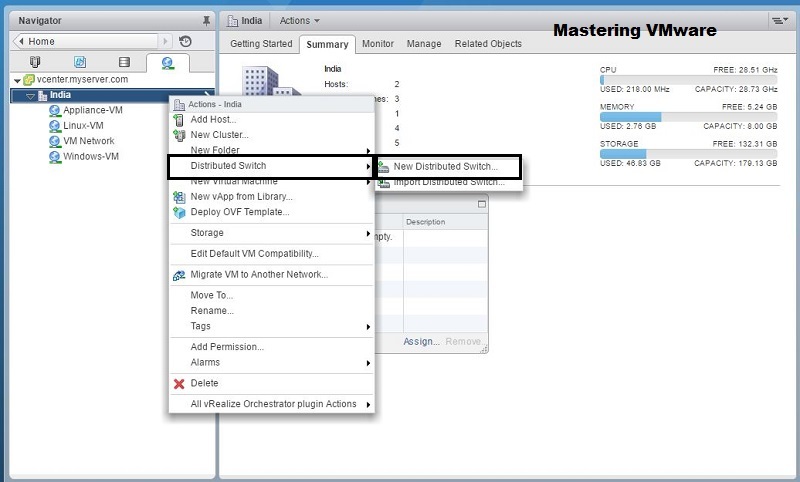 Review all the configuration & click Finish to create new vSphere Distributed Switch. 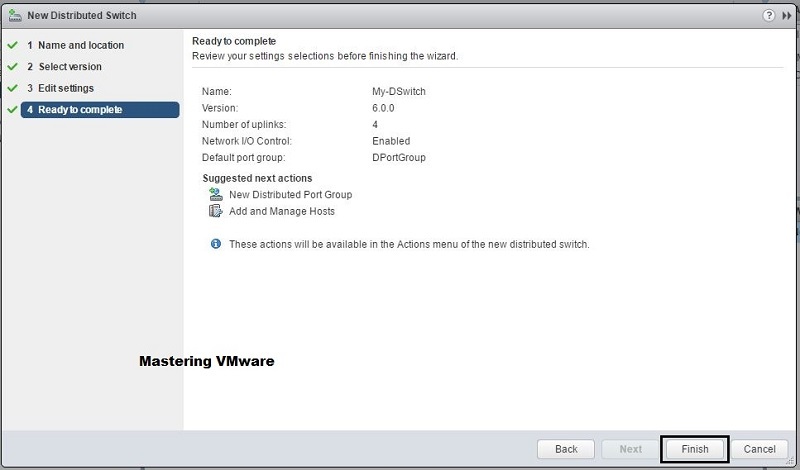 That’s it now you have successfully create new vSphere Distributed Switch. 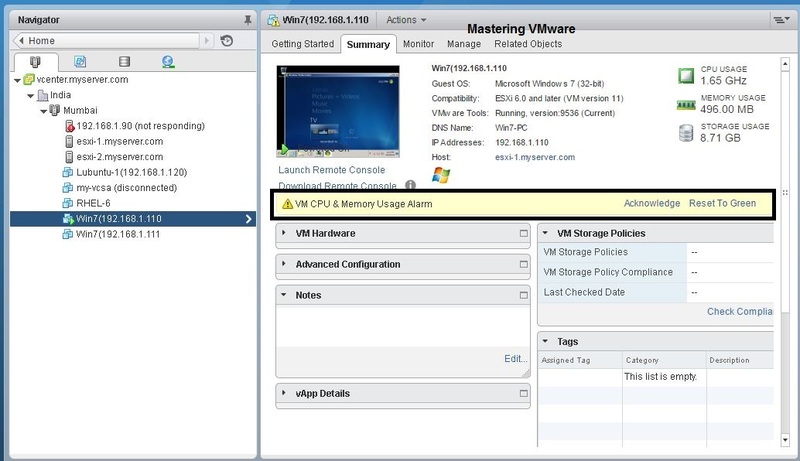 You can see your newly create vDS & It’s configuration by choosing the vDS.